Do you ever feel like you just need to get away from people? Permanently? These 5 remote islands are for those who prefer the company of nature to humans. Do you ever feel like you just need to get away from people? Permanently? Even though it might seem like pesky humans are crawling all over this planet, there are still plenty of places where you can find peace and quiet virtually all year round. Let's look at five remote islands where you might like to live if you prefer the company of nature to the company of humans. Pitcairn Island is located in the Pacific Ocean, about 3,000 miles from New Zealand. It's only 2.2 miles wide, and only 49 people live on it. 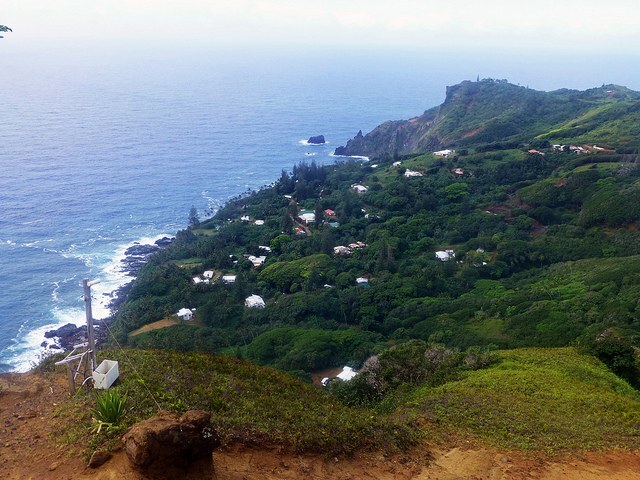 There are several advantages to moving to Pitcairn: It has a beautiful tropical climate, and the government will give you a free plot of land to build your house on. But so far, only one person has taken advantage of the offer. Palmerston Island is sometimes called "the island at the end of the Earth." It takes nine days to get there from Tahiti by boat, and the journey through vast open ocean is treacherous. A supply ship only visits the island twice a year. But once you're actually on the island, it's beautiful. Palmerston is one of many islands connected by a coral reef, with a calm lagoon in the center. The island's 62 inhabitants pride themselves on their kindness and hospitality. The fact that there's no electricity and only two toilets won't even bother you. Tristan Da Cunha is considered the world's most remote populated island, because the closest other inhabited place, the island of Saint Helena, is 1,200 miles away from it. 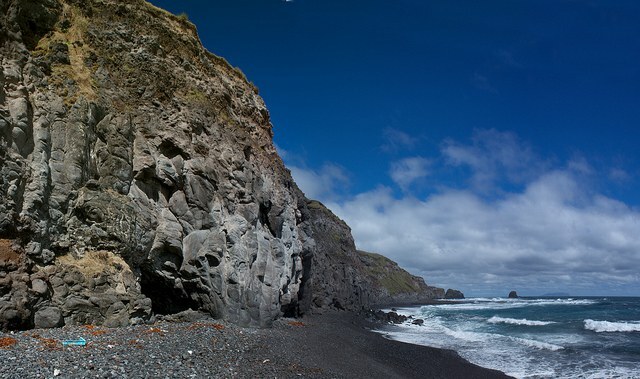 Tristan Da Cunha is located roughly 1,500 miles west of South Africa. It's 8 miles wide and has 264 inhabitants, all of whom live in the same settlement. If you like volcanoes more than you like people, Tristan Da Cunha might be a good place for you. There's a huge volcano in the middle of the island. Just hope that the volcano doesn't erupt. If it does, you may have to evacuate to England for two years, as happened in 1961. Famous for its pink beaches, Budelli is considered one of the most beautiful islands in the Mediterranean. Located between France and Italy, it is not nearly as remote as the other remote islands on this list. But Budelli is an isolated place because only one person lives there. His name is Mauro Morandi, he's 78 years old and he's been living on the island alone for 28 years. Technically, no one is supposed to live on Budelli, but Morandi has managed to delay being evicted thanks to public support. Maddalena National Park, the owner of the island, is really just waiting for him to die at this point. 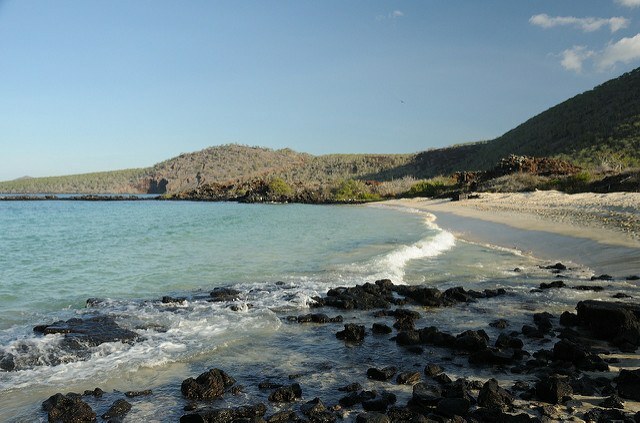 Floreana Island is also not as remote as the first three remote islands on this list, but it's part of the Galapagos Islands, so the wildlife is incredible. 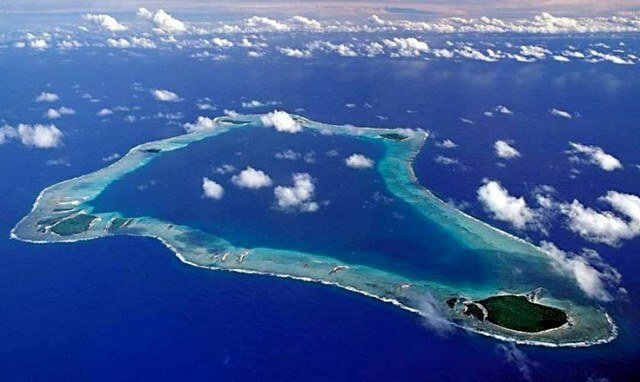 Floreana is one of the smallest islands in the archipelago, and only 100 people live there. The island does have one hotel, so you will have to deal with some tourists. But it may be worth it in order to spend time with all the birds, sea turtles and sea lions.